Navigaation tulostus kesti 0.0036 seconds. 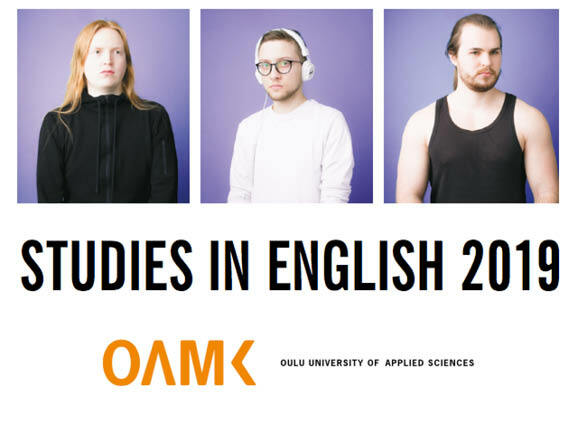 Blow your mind and study in Oulu! 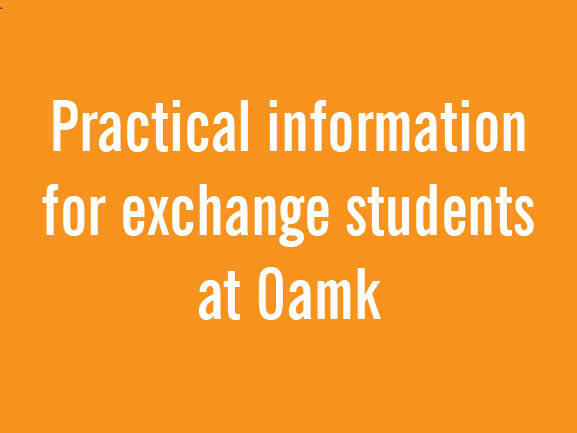 Oamk offers interesting study possibilities in English to incoming exchange students. Liubov Dosovitckaia has travelled a lot in Finland during her school years and Finnish culture has always interested her. Now Liubov studies International Business at Oamk and dreams of working in Finland after she graduates. Erika Loman thought that she would be a translator but passion for technology changed her career path. Now she is studying IT at Oamk. Innovative pedagogical practices and inspiring examples from the world of teaching and learning in higher education. Online seminar series that take you to a journey around the world. Welcome aboard! Twiitit aiheella #oamk TAI @oamk_ouas TAI "Oulun ammattikorkea"